Featuring a distortion-free infinity mirror for full viewing. Supported with Safety-Shield backing and slimline frame to strengthen and support glass. Custom Width Fraction 0/8" 1/8" 1/4" 3/8" 1/2" 5/8" 3/4" 7/8"
Custom Height Fraction 0/8" 1/8" 1/4" 3/8" 1/2" 5/8" 3/4" 7/8"
*Some products may not be available in your region. Do I Need a Custom Size Door? 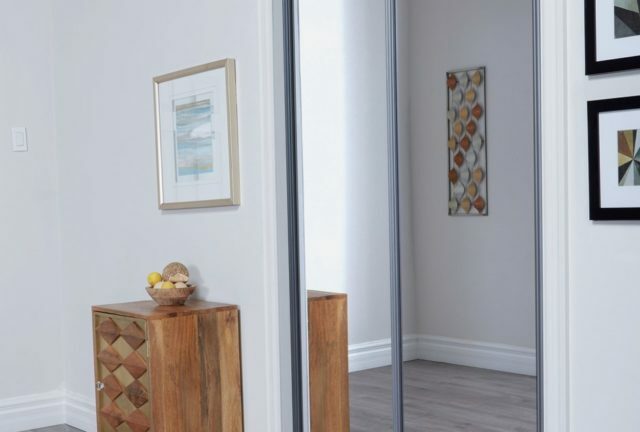 Renin doors come in many sizes and are designed to fit properly and securely even in openings which are slight over or under size. 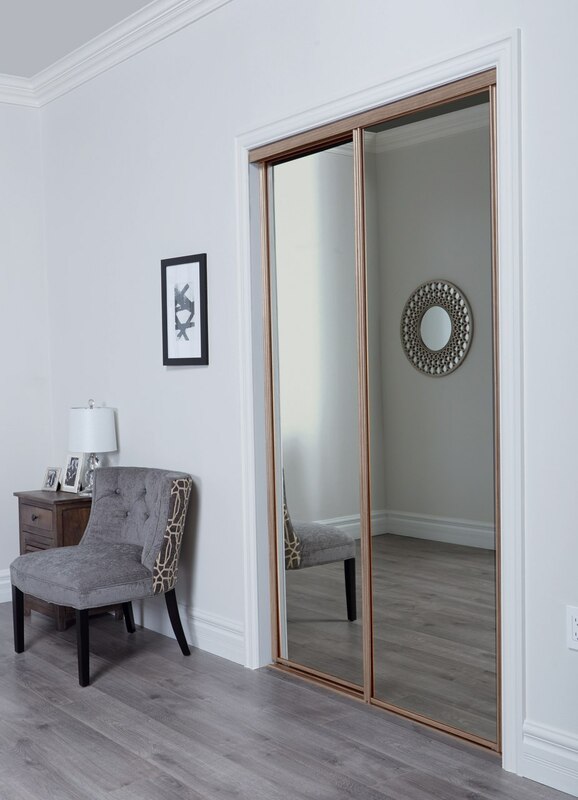 For non-standard openings, Custom and Special Order doors can be ordered through Renin’s Customer Service or retail partners. 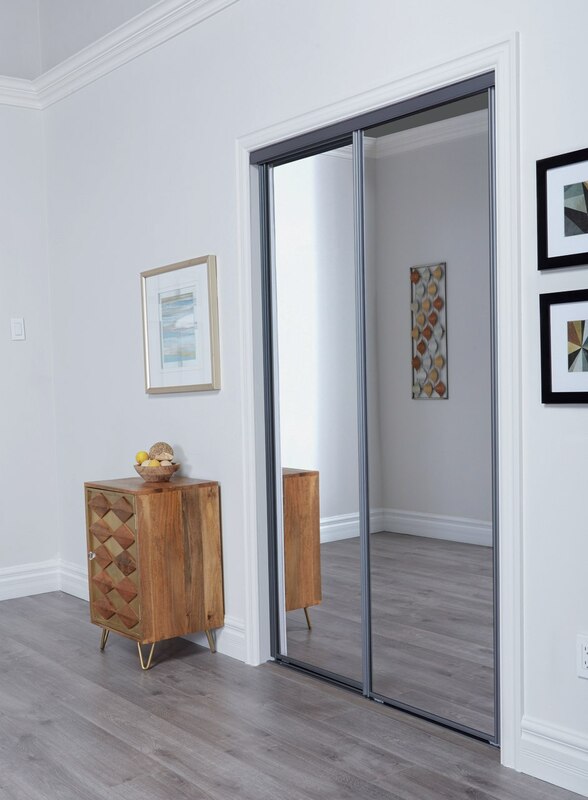 For Sliding Bypass Doors, Renin offers door widths up to 144″ and height up to 96″. Custom widths greater than 107″ require 3 panels.